The Favourite heads the list with 12 nods. 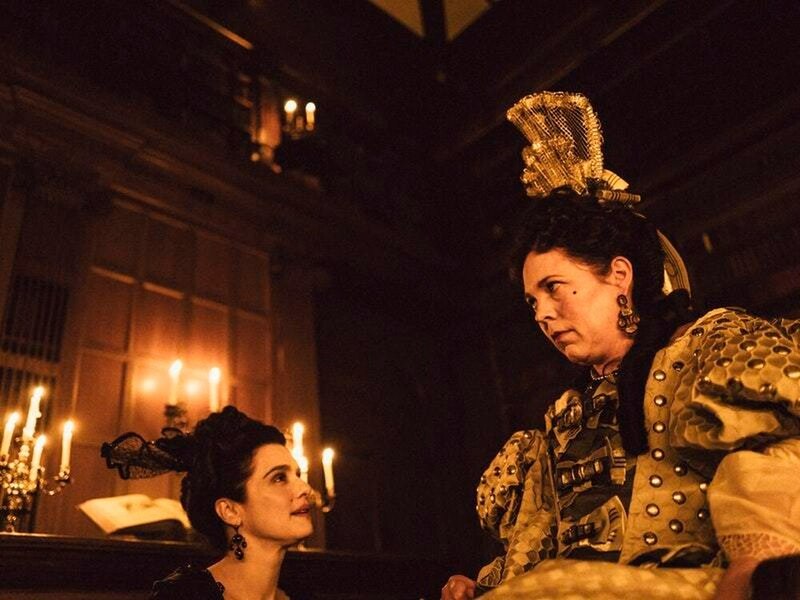 The Favourite leads the way at this year’s Bafta film awards with a total of 12 nominations. The winners will be announced on Sunday.